Becoming one of the world’s favorite sportsbooks is not an easy task, but that’s what Americas Bookie has accomplished over their past ten years, especially in the US market and Canada. Their approach to improving their customer portfolio is to make as easy as possible the process to register online and make the initial deposit. Your first deposit into a new sportsbook is usually the most important of them all, and getting bonuses for it helps to build trust and likeability towards a new sports betting platform. Having said that, it’s not a surprise Americas Bookie gives 100% Bonus on your first deposit, with a 10x rollover. There’s also 10% bonus by referring your first friend to join the book, 15% for the second friend and 20% for a third, all of them up to $500 maximum free play issued on a single deposit without approval. Also making an initial deposit of $500 or more allows you to qualify instantly for 10% CASH BACK via their Gamblers Insurance. They called it ‘get paid even when you lose.’ All of these bonuses are given in the form of free play. Americas Bookie offers the person to person transaction to make fund your betting account,depositing via safe international money transfer companies like MoneyGram of Western Union. These deposits can be made from any location worldwide and a minimum of $100 and up to $900. The AM covers fees on all Person to Person transfers using WU or MG deposits of $250 or more. Funding your wagers intentions via Bank Wire is also available, starting with $1000 and without a maximum deposit limit. Credit and debit cards and also allowed. The payment method is via an already established schedule. Per example, payouts requested Monday and Tuesday are processed on Wednesday, and the ones demanded Wednesday and Thursday are processed on Friday. Bank Drafts claimed from Monday to Wednesday are processed Friday. No payouts can be requested during the weekend, starting Friday. Americas Bookie has expanded their online Racebook to over 75 thoroughbred and harness racing tracks offering one of the best in horse racing platforms on a year-round basis. A 100% Racebook Bonus on your initial deposit of $100 or more will help you get started. Win, Place, the Daily Double, Quinella, Exacta, and Trifecta are all available. They also give some betting tips and date to help the customer make the best and most informed wager. Americas Bookie also offers higher betting limits for special races such as the Kentucky Derby, Preakness, and Belmont Stakes. Americas Bookie is proud to offer live dealers for popular games such as Blackjack and Roulette. A recent addition to the Casino Games into mobiles devices has taken this sportsbook’s game to the next level. There are 35 Casino games/ Vegas style available for their customers 24/7. The list of games is easy to find, and the system is friendly user. America’s Bookie also has a separate Poker Room section on their website with lots of action. The Casino Games have become such of a huge part of the gambling community that the easier you make the user experience, the better the more satisfied the customers are, and that’s something Americas Bookie sure knows how to offer. find with Americas Bookie. The football season is always enjoyable, but there’s nothing like the thrill of you team’s winning while you collect some money at the same time. Americas Bookie allows you to bet on every single football game available from the NCAAF to the NFL, but also the NBA, MLB, soccer and many more. 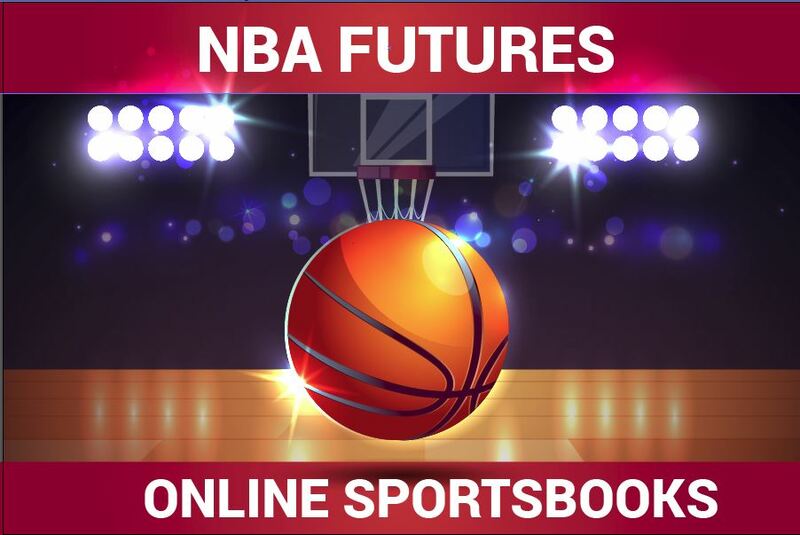 Live betting, halfs, futures, money lines, spreads and game totals are available every week, but what really struck me was the variety of prop bets you can find. All those sports betting lines, casino games, and racebook at your disposal along their great bonuses, make Americas Bookie one of the best and leading Sportsbooks in the industry.